The late chairman John Nicholls founded the company in 1965. 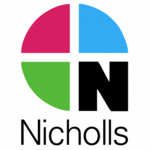 The continuity as a family business is assured by sons Andrew and Philip who together drive Nicholls forward with the commitment and levels of customer service to which all our customers, retail and trade, have become accustomed. 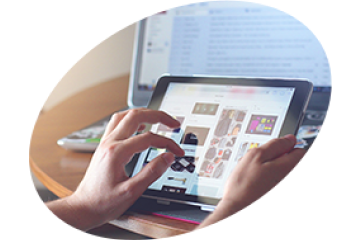 The company maintains and continues to demonstrate its enviable position at the forefront of the industry with its commitment to the National Merchant Buying Society (NMBS) and the PHG Buying group. John Nicholls now has a network of 9 building materials and plumbing & heating branches throughout Oxfordshire and Warwickshire proudly employing approximately 100 people, with a turnover in excess of £26 million.